GIIT Professional College invites students of 2015 and 2016 batch students for MIS Executive for HDFC bank at 4:00PM on 19th April 2019. 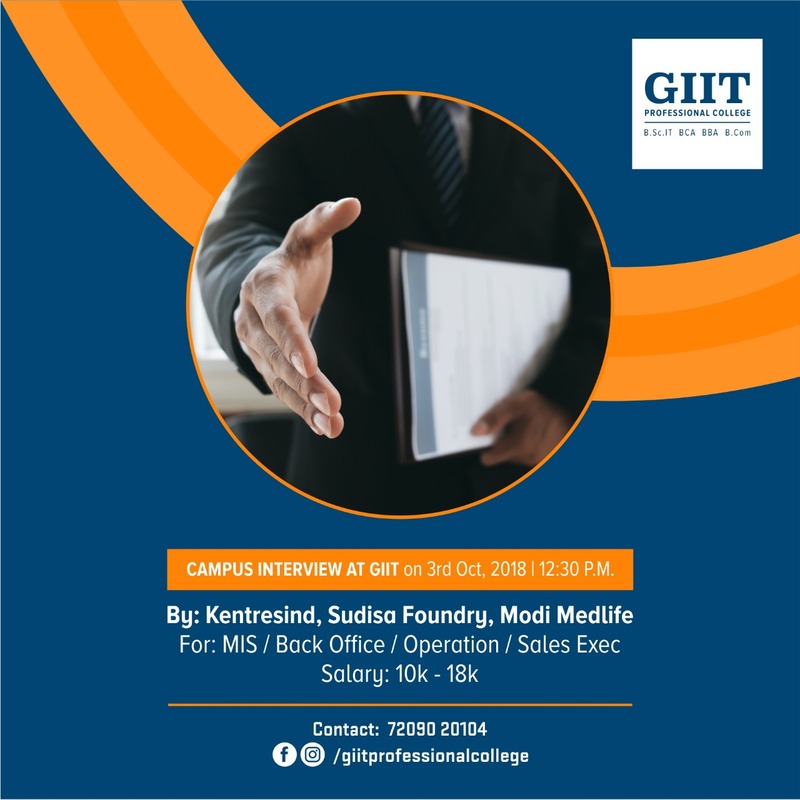 Salary 1.8L-2.5L PA.
GIIT is organising campus interview by KFSONline-Biz at 11:30AM on 22nd April 2019. Job Profile will include Developing New Websites as per the requirements of the Company. Maintaining all the websites of the company. Job Profile will include assisting Senior Website Developer. Submit your CV on 20th April in Front Office. 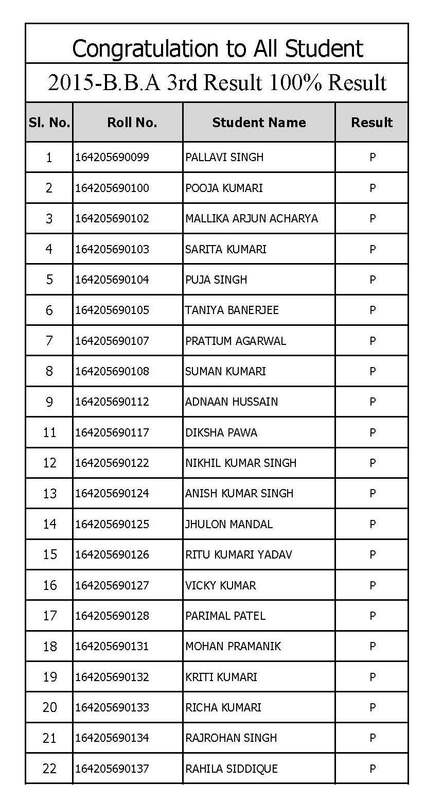 Karvy will conduct Campus Interview at 10:00AM on 25th April 2019. - Receipt of Work order received to FE. - Fix Appointment with customer for Installation Visit. - Pickup material from store. - Visit to customer site. - Recommend and finalize the connectivity place at customer end. - Wiring form MUX’s to customer end. - Power check through power meter. - Router installation & configuration. - Confirm connectivity and service with customer. - Fill up IR report with all material used.